"Star Trek Beyond" director Justin Lin announced today a first-ever fan event to take place on May 20 in celebration of the series’ milestone 50th Anniversary this year and the film's release this summer. The one-time only special event, taking place at the historic Paramount Pictures studio lot, will include the premiere of the newest “Star Trek Beyond” trailer, an exclusive first-look of never before seen footage from the upcoming film, a Q&A with Lin and the cast and crew, special guests appearances, and other surprises. 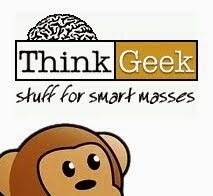 The QandA will be streamed via Facebook Live. Opening July 22, 2016 from Paramount Pictures and Skydance, "Star Trek Beyond" is a Bad Robot, Sneaky Shark, Perfect Storm Entertainment production. 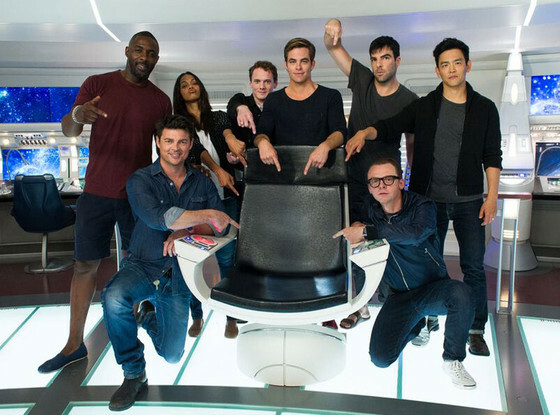 The film stars John Cho, Simon Pegg, Chris Pine, Zachary Quinto, Zoë Saldana, Karl Urban, Anton Yelchin and Idris Elba. Directed by Lin, the third film in the franchise series is produced by J.J. Abrams, Roberto Orci, Lindsey Weber, and Lin; and executive produced by Jeffrey Chernov, David Ellison, Dana Goldberg, and Tommy Harper. Based upon “Star Trek” created by Gene Roddenberry, the screenplay is written by Pegg & Doug Jung.